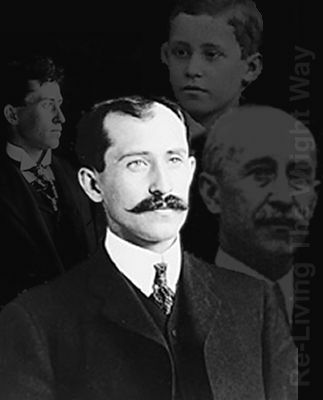 Not sure this falls under the category of “space history” exactly, but it’s close: 140 years ago today — August 19, 1871 — Orville Wright was born in Dayton, Ohio. We don’t really need to go into detail here about who Orville Wright was, do we? The NASA bio linked above covers his life and achievements quite well. In other, more recent news, tomorrow night’s Hugo Award ceremonies will be video-streamed and live-blogged for all to enjoy. 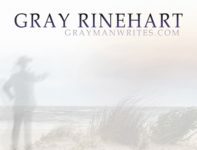 North Carolina author and podcaster extraordinaire Mur Lafferty will be one of the live-bloggers on the @Renovationsf and @TheHugoAwards Twitter feeds: look for the hashtags #hugos, #hugoaward, and #hugoawards. The awards start at 8 p.m. Pacific time on Saturday night.